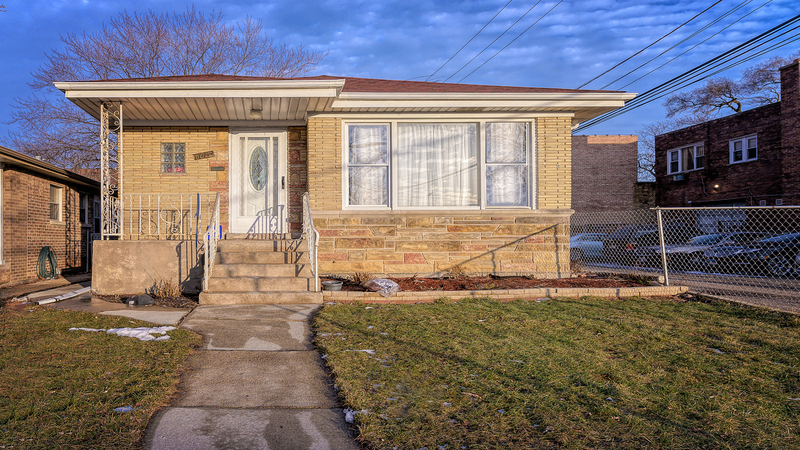 Come look at this beautiful brick step ranch with 3 beds on main level and additional 2 bedrooms in lower level. Kitchen has been recently updated and lower level has in-law arrangement. To much to mention come and schedule your appointment as this home will not last.